This week’s ARIA Club Chart is topped by Sydney-based DJ and producer Beth Yen – the first solo female artist to achieve #1 since 2012. The last time was DJ/producer and fashion designer Helena Legend with ‘Girl From The Sky’ which topped the chart for two consecutive weeks. She also becomes the fourth solo female to top the club chart with ‘Ocean’. The other two were from Australia – Zoë Badwi with ‘Release Me’ (2008) which she cut with TV Rock, and Sarah McLeod’s ‘He Doesn’t Love You’ (2006). 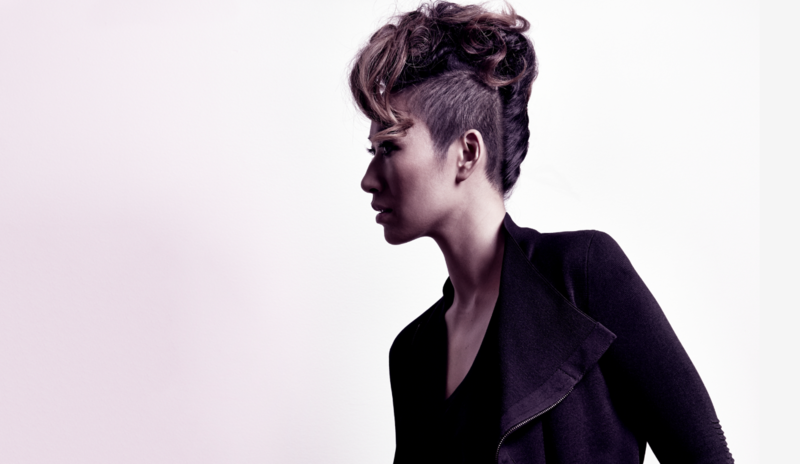 Yen said, “This is not just a win for me but a win for LGBTIQ+ women and men in the dance music industry. “I hope that this inspires anyone, especially women contemplating getting involved in electronic dance music to get out there and find a way just to do it. Beth Yen grew up in Leeds, UK, spending most of her youth hunting down 90s dance, funk and house and began spinning discs at warehouse parties in Leeds and Manchester. She surrounded herself with the pioneers of electronic music, from Masters at Work to Dennis Ferrer and Eric Prydz. In her first year at Ibiza, she landed residencies at Amnesia and Pacha. She moved to Sydney in 2008, spreading the UK club sounds and energy at local clubs and festivals while continuing to play through Ibiza, London, Singapore and Sri Lanka. For ‘Ocean’, she collaborated with Australian lyricist The Baroness, a regular vocalist of live shows with Peking Duk, and previously Flight Facilities. The song itself is about the ups and downs and life, and how people can draw you in and out much like the ocean. The single was released by Hot Sunday Records four weeks ago, on International Women’s Day. It debuted at #25, climbing up the chart with a remix pack from Friendless, Buried King, Marcus Knight, Scott Diaz and Adam Madd, reaching #1 this week and making the history books.